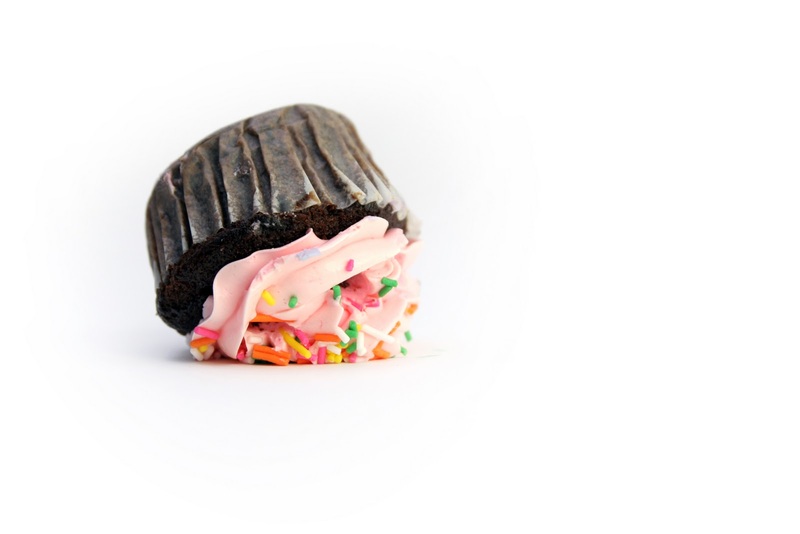 According to a news story, a woman's cupcake was taken away from her at the airport because it had too much icing. Haha! I'll tell you what--no one better take away my cupcake! I can't believe it was not actually eaten before going through security anyhow....they don't last that long in my presence!